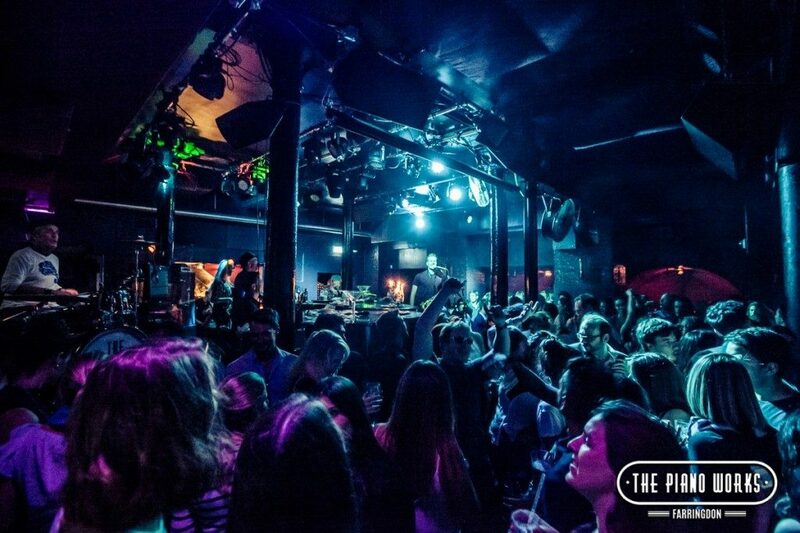 The Piano Works is London’s only non-stop live music venue located in the heart of Farringdon. The Piano Works is downstairs in a Victorian listed warehouse. Two pianists and accompanying musicians only play songs requested by our guests. 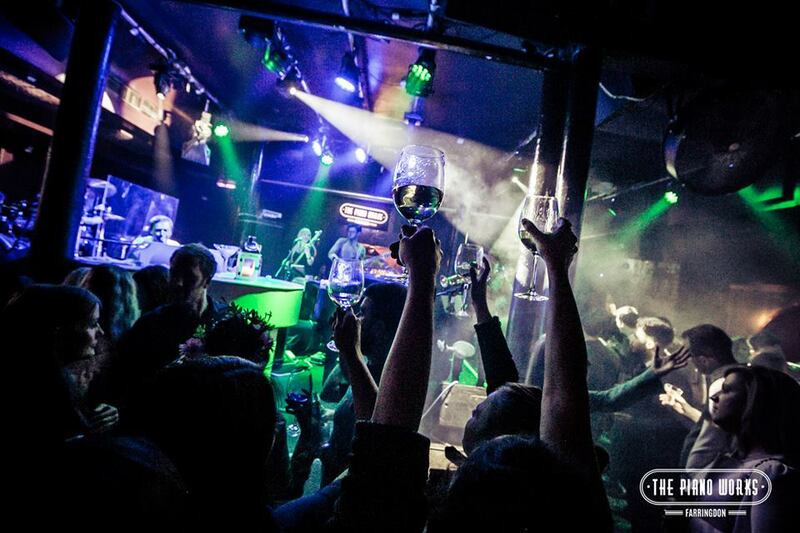 Open 7 days a weeks, The Piano Works is London’s only non-stop live music venue. The audience decides the repertoire in the #houseofsong. Suitable for private hire Tuesday to Friday, Christmas and summer parties.